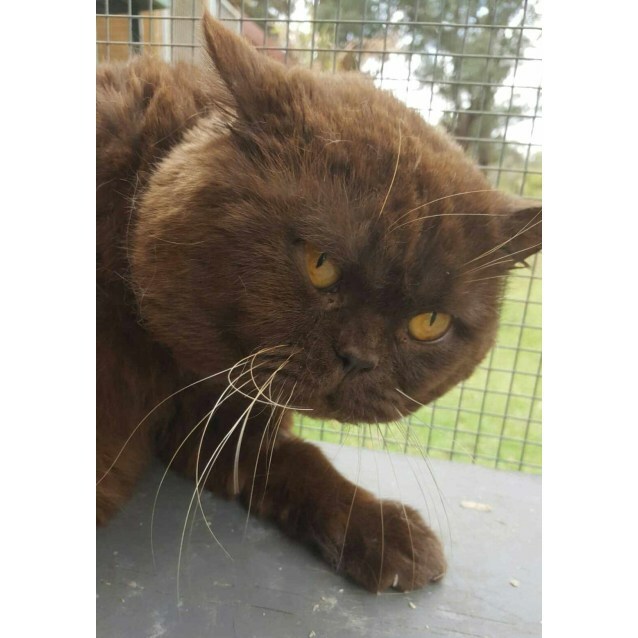 Contact Leonie Heath at Port Macquarie Animal Welfare Service Inc. to express your interest. 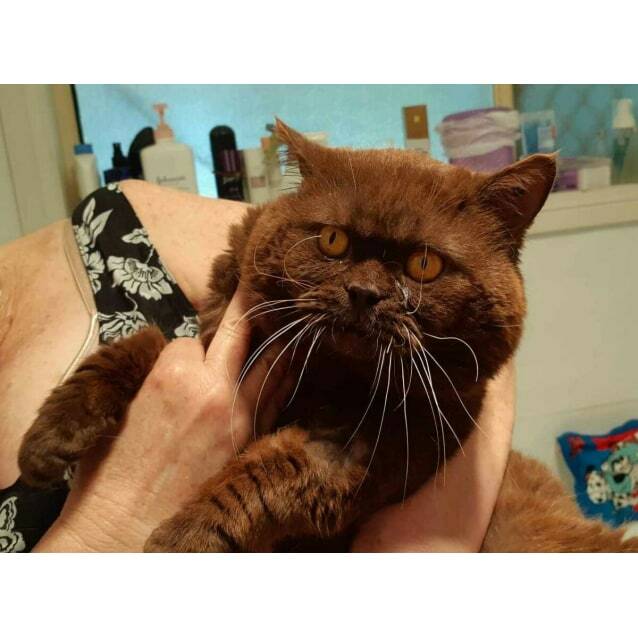 DEPOSIT TAKEN - This gorgeous man is Bristol, an 8 year old Chocolate British Shorthair. He is super quiet and likes to be brushed. Bristol is looking for a comfortable quiet home. 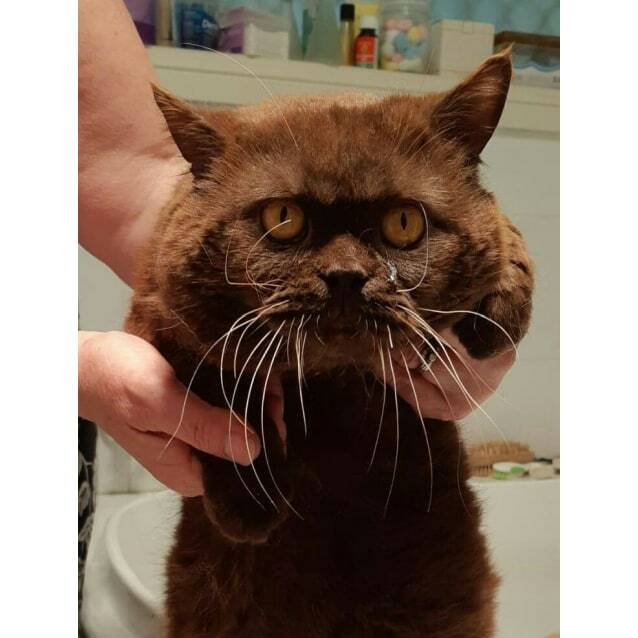 He loves his food and will love you for feeding him!